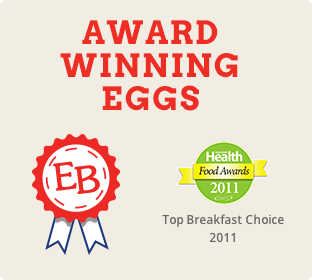 Eggland’s Best Deviled Egg Kits are produced from Grade AA farm-fresh medium EB eggs! 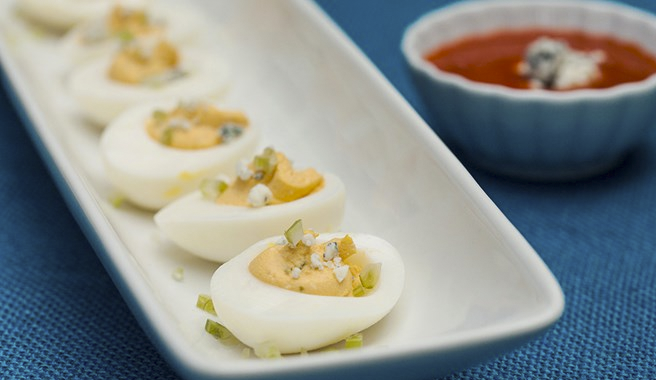 Our deviled egg kits come ready-to-serve, deliver all the same benefits of our shell eggs vs. ordinary eggs, and come in two delicious flavors. 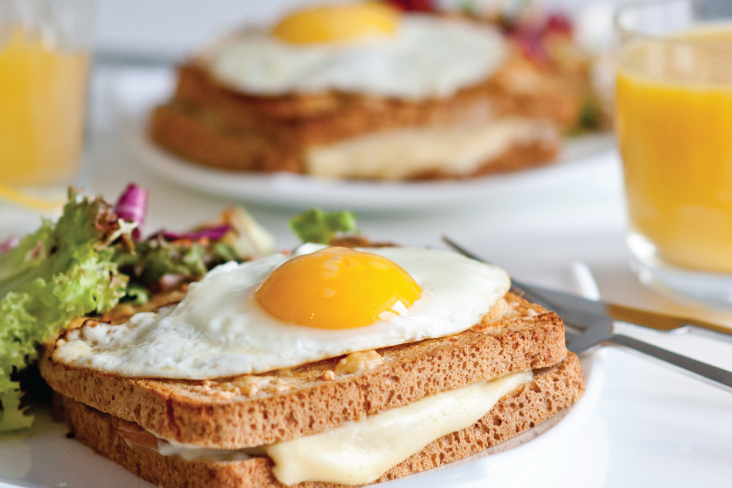 All the nutrition and great taste plus not having to peel the eggs or make the yolk mixture! 3 easy steps – cut the piping bag, fill, and serve!